Stortime Saturday: The Castle of Inside Out - Me, him, the dog and a baby! Storytime Saturday a weekly blog feature showcasing any new books we’ve been reading with Erin, reviewing picture books and talking about our monthly library haul! 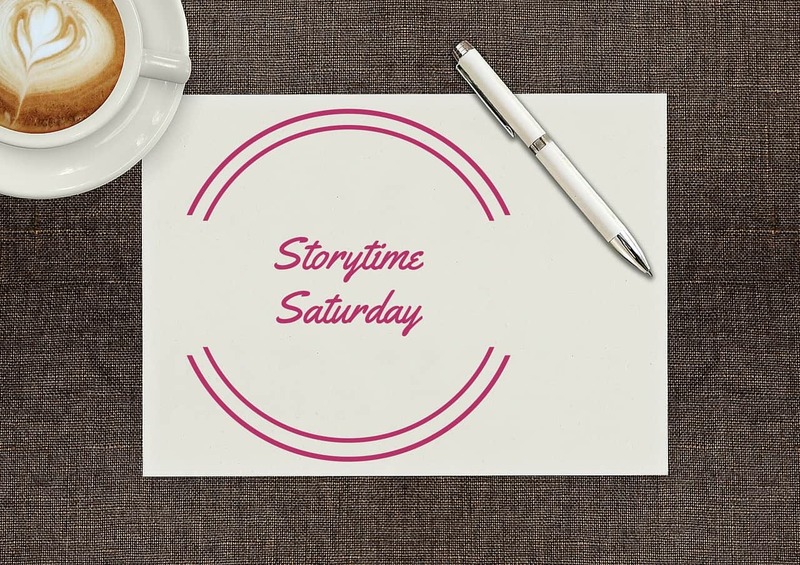 Basically, Storytime Saturday is all about books! This week I’m talking about The Castle of Inside Out by David Henry Wilson and Chris Riddell. Lorina, a young schoolgirl, is led by a black rabbit through a wood to a magical land. There she finds a race of green people, who are all overworked, starving and subjected to the toxic fumes billowing out of a nearby castle. She decides to gain access to the castle for the poor green people, and within its walls she meets the insiders , selfish creatures who hoard all the resources and treat the outsiders as slaves. Her quest leads her to encounter the bureaurat, the superviper, the farmadillo and, eventually, the awful Piggident himself. Will she be able to save the green people from the cruelty of these insiders? Described as a mix between Alice in Wonderland and Animal Farm, this book is exactly that. For me, there is a bit of Pan’s Labyrinth thrown in there as well. The Castle of Inside Out wastes absolutely no time jumping right into the story. The very first page introduces us to the black rabbit and to Lorina, our protagonist. My interest was instantly piqued at the strange world the black rabbit described. This book is filled with strange but wonderful characters, full of personality. The illustrations by Chris Riddell only enhance David Henry Wilson’s descriptions. I thoroughly enjoyed getting to know all the different creatures and characters in this book. What I loved about The Castle of Inside Out was that it is suitable for both older children and adults. There are some serious issues tackled, such as environmentalism, which children may not completely understand. I think there may be quite a lot that parents will need to explain or expand on. However, some children may just read it and not care about the serious stuff! The Castle of Inside Out was really fun and different. I enjoyed following Lorina on her adventure and it was a really good read! The Castle of Inside Out was published by Alma Books on 21st July 2016. I’ve seen some of Chris Riddle before and his illustrations are beautiful. The book sounds like a good read plus Alice In wonderland is my absolute favourite of books so knowing it’s a cross with that has really intrigued me.